In the beautiful fishing community of Lewiston dwells a flat usable 2 acre parcel with private riverfront access as well as a boat launch to the Stunning Trinity River. Your dream home is just a couple steps away. Power line is at the road, water would be attained through a drilled well, and a septic tank would need to be established. 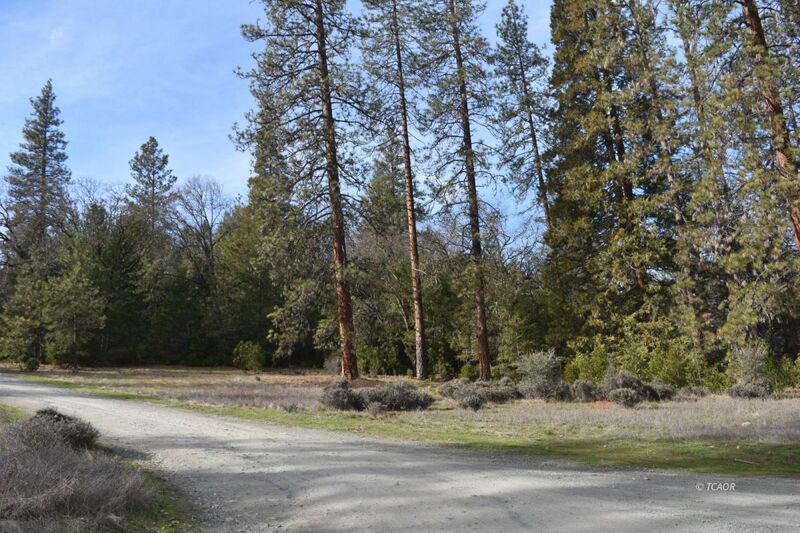 This expansive property is walking distance away from the river and a short drive to Redding. The mature trees and peaceful neighbors create the perfect ambiance for a cabin in the woods.